Free Practice 1 + 2: In the both free practice sessions the Kaufmann drivers as usual were directly up on the pace. In free practice one Delétraz was P 2, Jörg slightly down the order on P 14 and Vanthoor who drove as Wild Card on P 6. In the second free practice it was again Delétraz on P 2, Jörg on P4 and Vanthoor on P 28. Qualifying 1: In the first qualifying Delétraz was in Group A. Delétraz was on strong pace, put three purple sectors and took Pole-Position overall. Vanthoor was on P 14 in the Group. Jörg was in Group B. Jörg drove a goodP 4 in the group. Starting Grid for Race 1: Delétraz on Pole Position - Jörg on P 8 - Vanthoor on P 26. Race 1: In the first race Vanthoor managed to improve himself during the race upto P 19, so a good race from the young Belgian. Jörg drove a quiet race and finished where he started on P 8. Delétraz didn´t had the best start and was forced off the track in turn 1, what made him drop to P 6. Delétraz was putting a lot of pressure on the drivers in front of him but didn´t find a way past and had to finish on P 6. 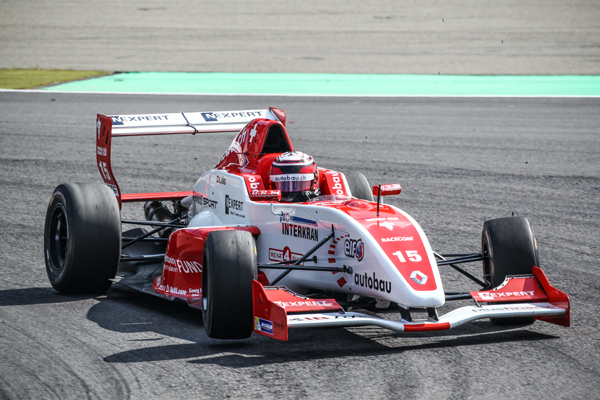 Qualifying 2: The second qualifying saw Delétraz on P3 in his group with Vanthoor on P 13. Jörg was as well on P3 in his group. Starting Grid for Race 2: Jörg on P 5 - Delétraz on P 6 - Vanthoor on P 26. 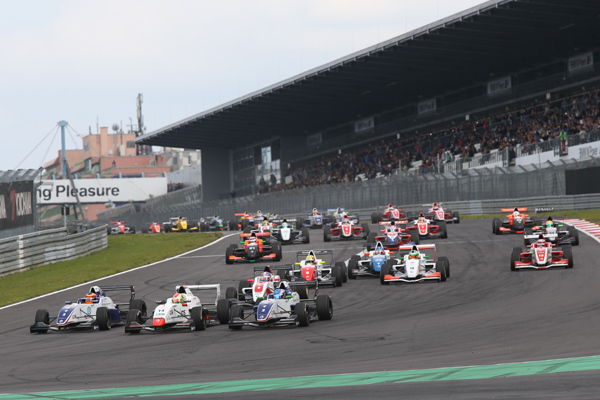 Race 2: The Sunday was started behind the Safety Car, as it was raining a lot. Vanthoor drove a good race and finished on P 22. 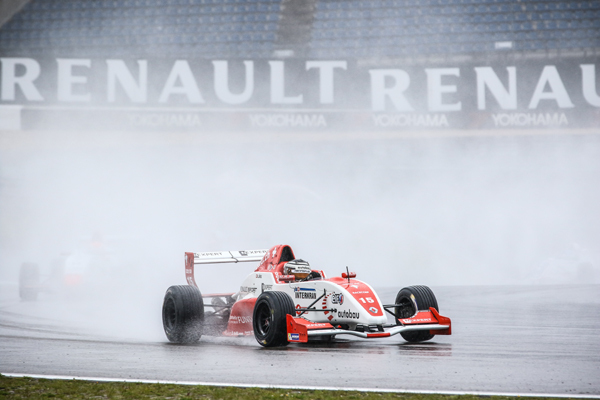 Delétraz and Jörg showed a good speed in the wet overtook a few drivers and finished P 4 - Delétraz and P 5 - Jörg.